The more you use, the more your body systems are supported to maintain healthy immune systems, decrease stress, promote relaxation, increase life span by promoting overall wellness. 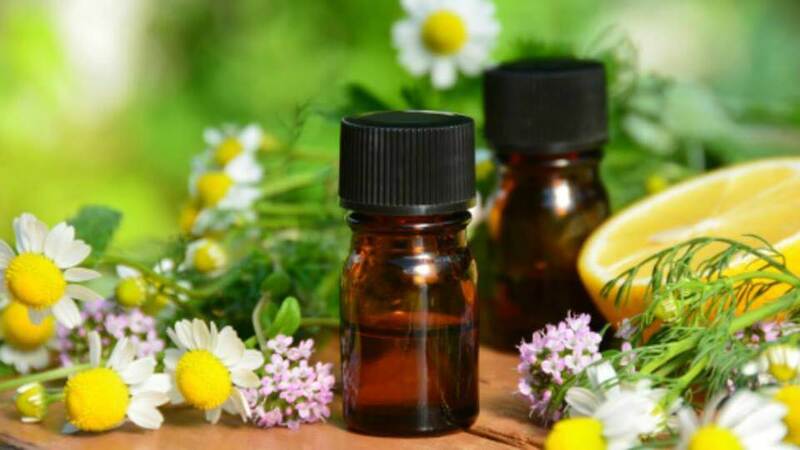 After two and a half hours the essential oils will have been metabolized- resulting in growth, production of energy, and elimination of waste material. Not all oils are created equal. Knowing where your oils are coming from and the company’s quality standards is EXTREMELY important. 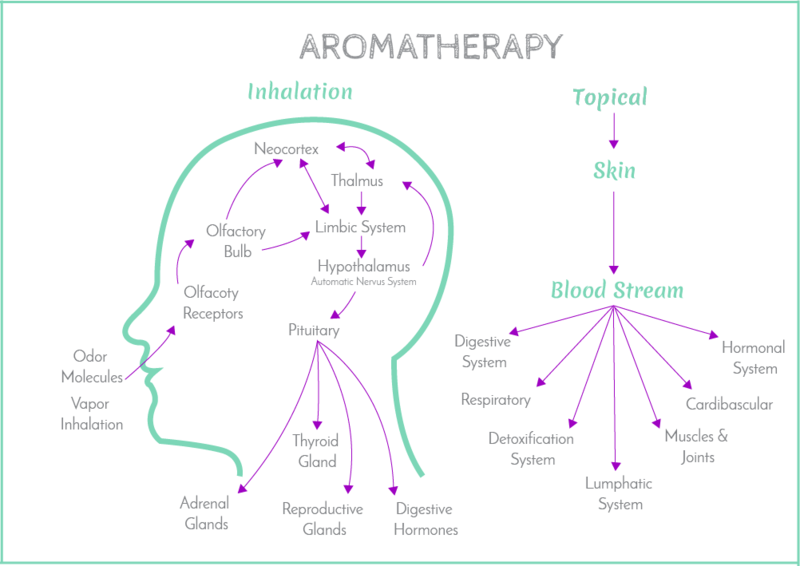 Did you know if you purchase an oil and it says 100% pure lavender (using lavender just as the example) that the bottle only needs to contain about 5 drops of the pure lavender oil and the rest can be synthetics and fillers? Those synthetics and fillers can be toxic and harmful to your body. Young Living Never uses any fillers or synthetics in any of their oils. They have no hidden secrets, you can actually work on their farms and in their distilleries or just go watch the process. It is AMAZING!! You can be sure that you are getting 100% pure therapeutic grade oil in every bottle and not paying for any synthetics or fillers. Second, You need to be sure that there are NO chemicals or pesticides used on any of the fields or plants. Think about the concentration of essential oils and the example given above of, 28 cups of peppermint tea equals one drop of peppermint oil. You need to be 100% certain that the farms where these plants are grown do not use any pesticides or chemicals on their plants or in their soil, otherwise, that would be a VERY high concentration of chemicals all at once going into your system. Therefore, you NEED to know where your oils are coming from. 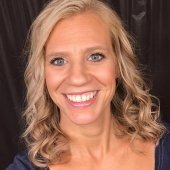 Young Living invites and encourages EVERYONE to come to their farms and take part in their whole process of planting plants, picking weeds, (Yep, that is correct, they pick their weeds by hand, I have been there and done it myself.) harvesting and distilling the oils. They have nothing to hide. And last, it is important to know from which part of the plant, the oils are being extracted. 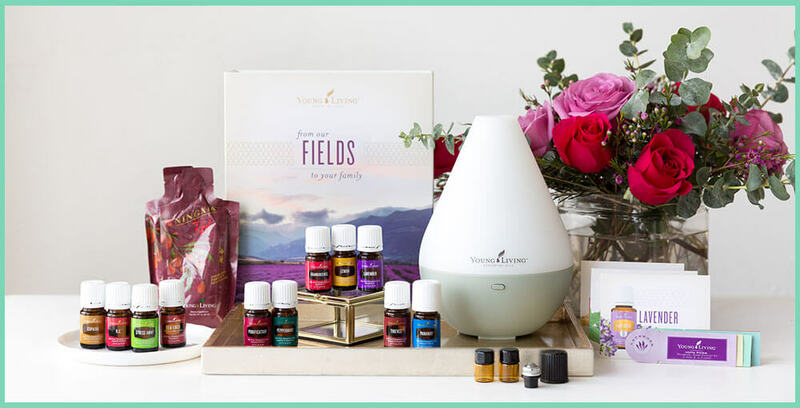 Young Living will only harvest and extract oils during the proper season, from parts of the plants with the most therapeutic properties, and at the optimal age of maturity to guarantee the highest quality of oils in the industry. Please be sure to watch the video on Seed to Seal to see what makes Young Living Essential Oils the world leader in this industry. No other company has a Seed to Seal Guarantee like Young Living. 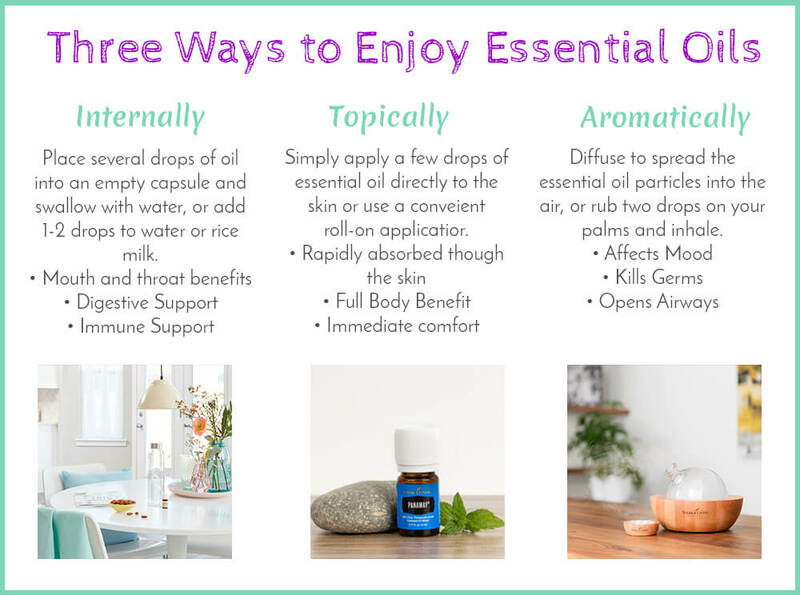 When trying essential oils for the first time be sure to dilute with a carrier oil. Young living has an amazing carrier oil called V6 oil, but you can also use almond oil, coconut oil, grape seed oil, or olive oil. Never use water to dilute or try to wash off an oil as it will only press it deeper into the skin. Never put any essential oils into your ear canal. When applying oils around your eyes be sure to follow along your eye bones. You will read many places to put oils in water to consume them but you want to be sure to ALWAYS USE either stainless steel or glass! Never use plastic as it contains petrochemicals which are toxins that the essential oils will break down. In turn you would be consuming them. Always dilute oils on infants and children. Be sure if pregnant to check with your doctor before using oils. The oils that come in our Premium Starter Kit: RC, Copaiba, Digize, Lemon, Frankincense, Panaway, Peppermint, Thieves, Purification, Lavender and Stress Away! I have each of the oils and some of their uses printed below. Scroll through and see how these oils could benefit you and your family in the same way that they have benefitted mine and many others. If you are looking for a more NATURAL way to support your family’s health, this kit will be the best place to start.